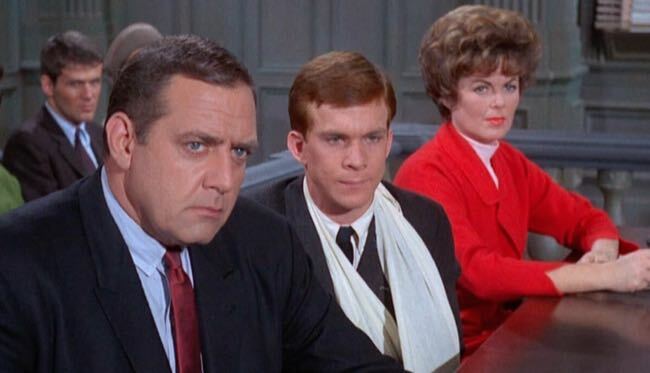 LONDON – Anyone who recalls “Perry Mason” or “Ironside” will recall Raymond Burr, who was born 100 years ago today. He was one of the biggest stars on television from the Fifties through to the Nineties … in more ways than one. Burr, who died in 1993, was a world traveler, a gardener, a gourmet, and a philanthropist. He was a wine expert, an authority on forestry, a grower of orchids, and principal owner of a newspaper. He also was one of the most recognisable actors in the world. His two long-running series, “Perry Mason” and “Ironside” were immensely popular and he made 30 Perry Mason TV-movies between 1985 and 1995. They were re made in Canada for the cost benefits the Canadian dollar allowed but there was a much deeper connection for Burr. He was born there, in New Westminster, British Columbia, and although he moved to the United States when he was six, the time and place of his birth had a profound impact on the man he would become. Even with a smile on his face, Raymond Burr looked like a man you could count on. A version of this story appeared in Satellite Orbit magazine. 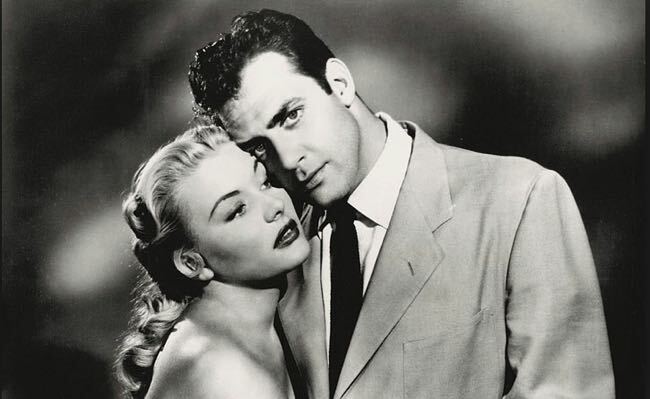 This entry was posted in Film, Memory Lane and tagged 'Ironside', 'Perry Mason', Raymond Burr. Bookmark the permalink.